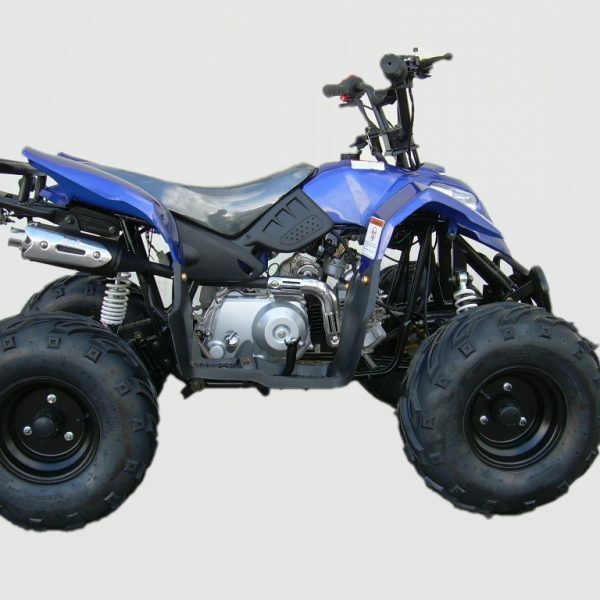 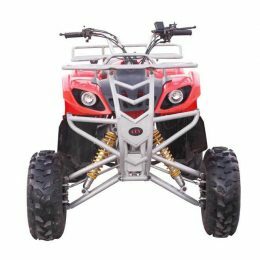 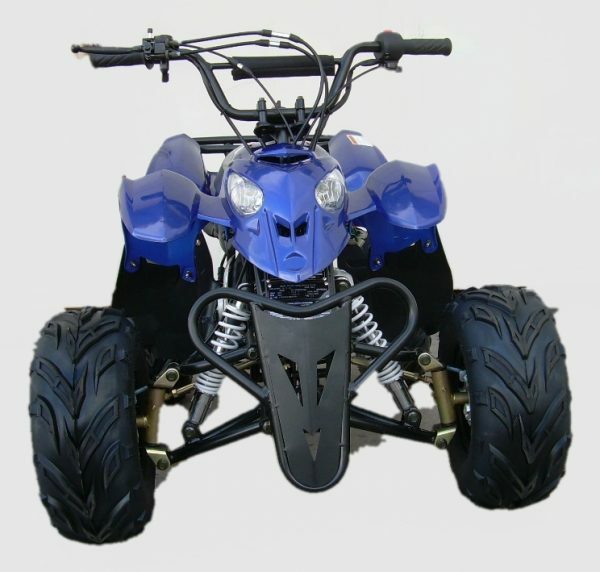 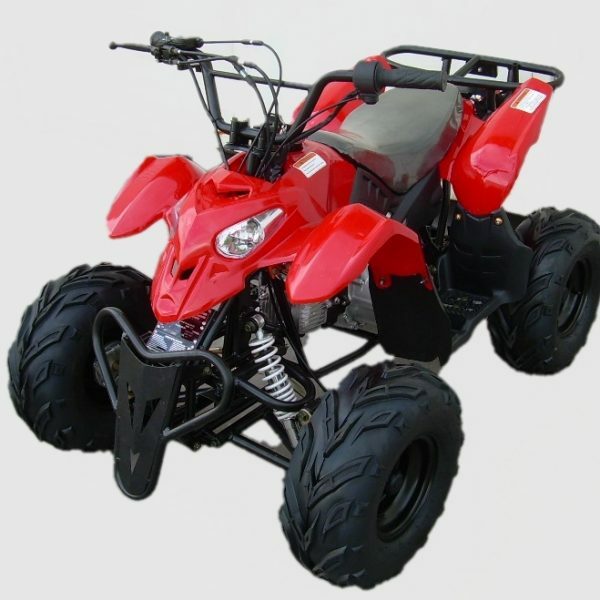 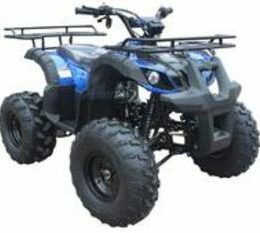 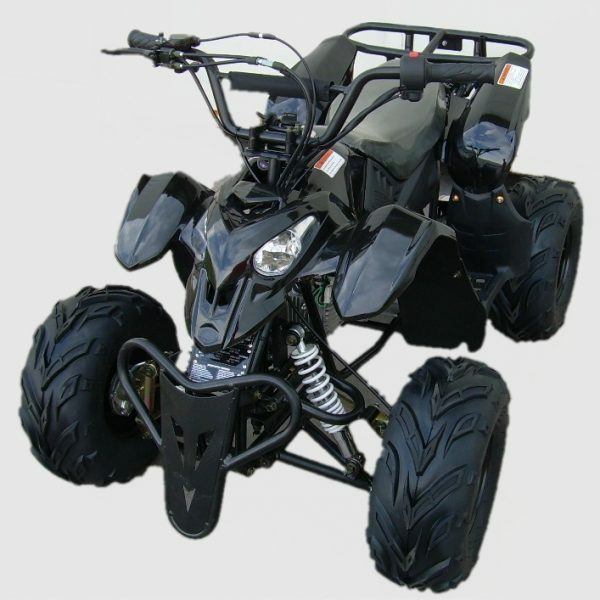 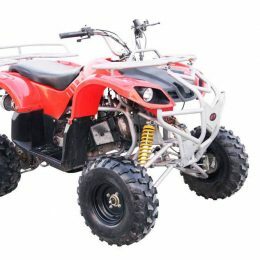 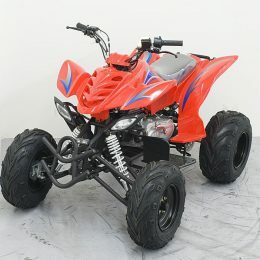 Kandi Scorpion 110 ATV (GA002-5) is one of the best ATV for kids and youth. 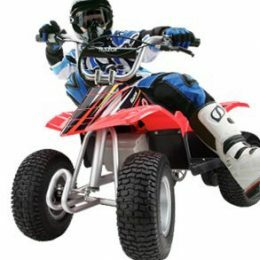 The 110cc 4-stroke, air-cooled, 6.5 horsepower engine and fully automatic transmission provides enough power to reach a maximum speed of 30 mph. 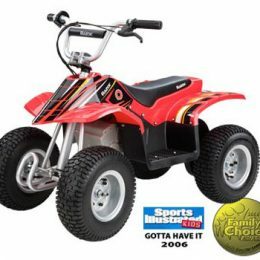 Adults have distance control on this vehicle to make sure kids are safe. 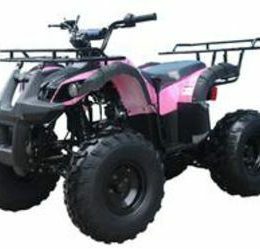 This is because this 110 Kandi ATV comes equipped with parental remote control and speed governor. 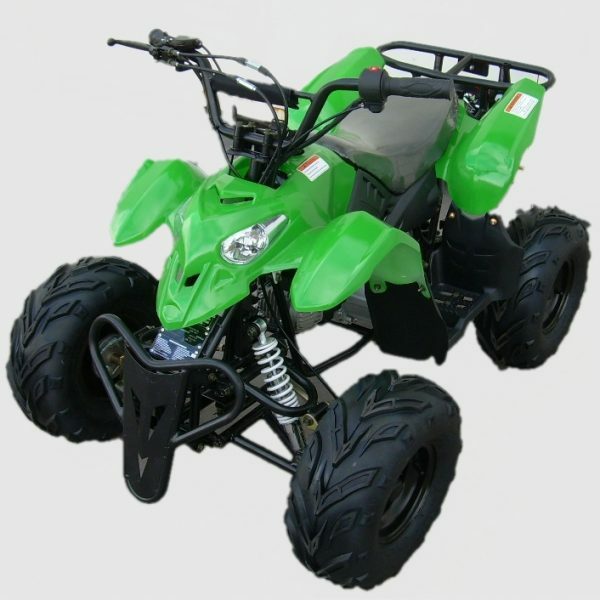 One seated with a maximum load capacity of 175lbs, which is perfect for growing kids. 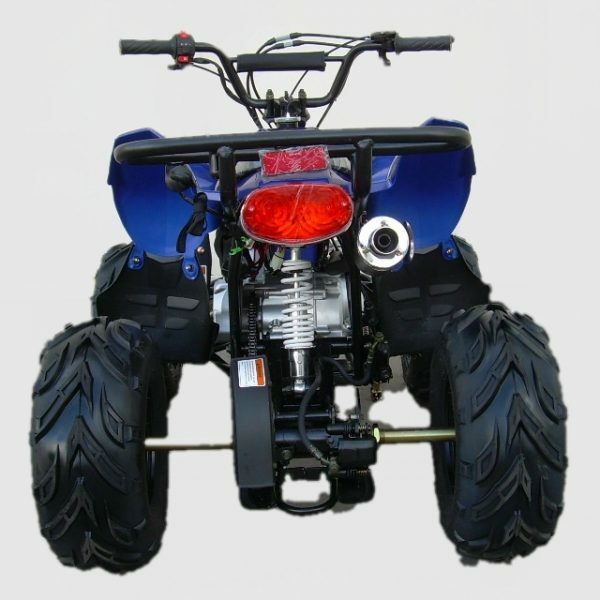 7 Inch wheels with large tires makes the off-road easy and fun to ride. 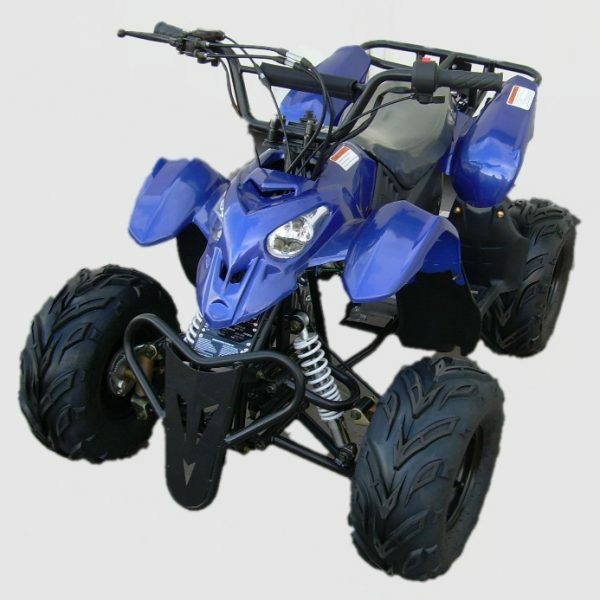 The new Scorpion 110 ATV is a perfect toy for your kid. 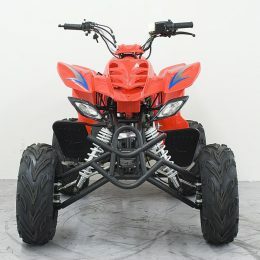 Buy now on sale and get free shipping to your doorstep.